Get your business on the big screen! We offer a variety of advertising options to make our audience your audience! We reach a large group of families with children as well as young adults. Advertise on our new home page for just the introductory rate of $0.50/click! No cost for impressions, no set-up fees, only pay when customers click on your ad. 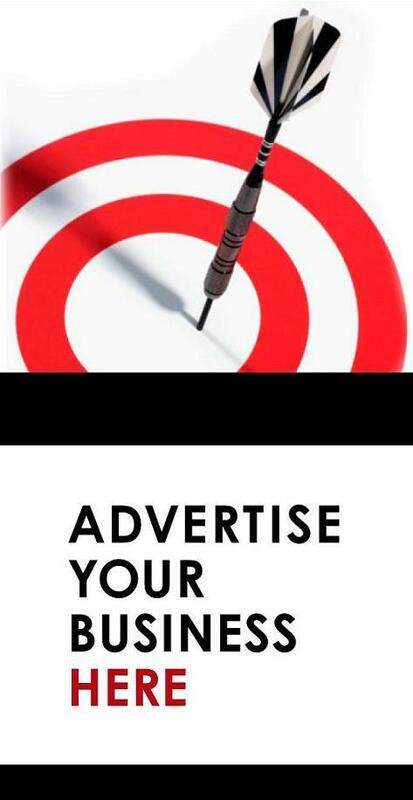 Email us at advertising@paramount5.com to get started! The Paramount 5 boasts an attendance of about 160,000 tickets annually. On-Screen Pre-Show ads at the Paramount 5 run for at least 10 minutes prior to each showing and each ad is guaranteed to play once in that 10 minute period. The presentation runs on a continuous loop that is not tied to the presentation of the film, so the order of the ads changes every show. All ads are played through the same cinema projector used for the movies, so you get the highest quality possible. Ads can be video or still frame. This medium provides a captive audience and we encourage the use of QR Codes, texting, social media or other calls to action that utilize customers cell phones. The content for pre-show ads can be changed every four weeks at no charge. There is a $20 set-up fee for ad content that runs less than four weeks. Changes go live every Friday and must be submitted by 5 pm on the preceding Wednesday. On-Screen Advertising at the Teton Vu works a little bit differently than the Paramount 5. Ads run as part of the trailers and intermissions, so they start running at the published movie start time rather than running before that time. A typical season yielded an attendance of about 24,000-26,000 admits (5 yrs and older) and grows every year. We do not offer any content creation services, but if you are looking for help, we can recommend good companies. E-mail advertising@paramount5.com for more information and to start advertising now!